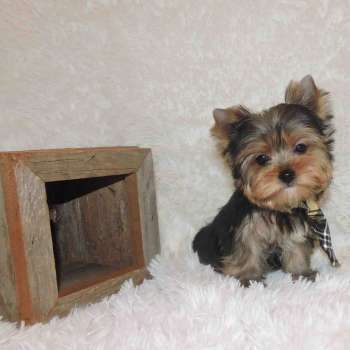 Description: Keith - Toy Yorkie. 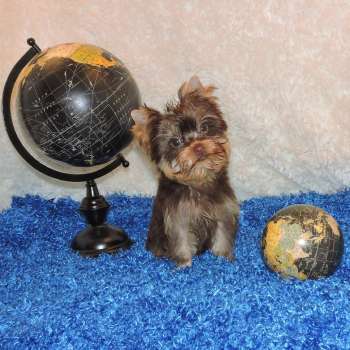 This adorable guy is full of life, so energetic and would make an excellent new addition to the family. 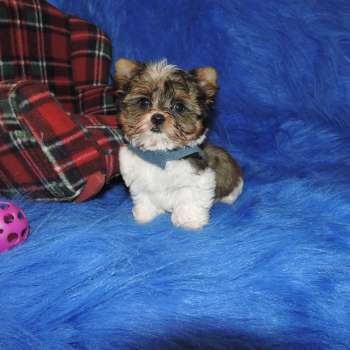 He most likely will be around 6.0 - 6.5 lbs. 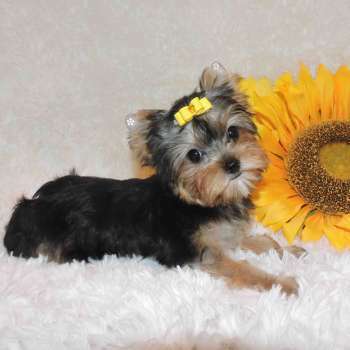 full grown. 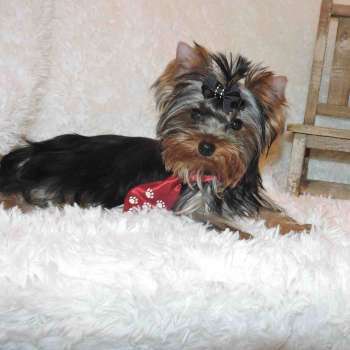 He is AKC registered, microchipped and comes with a one year health guarantee. 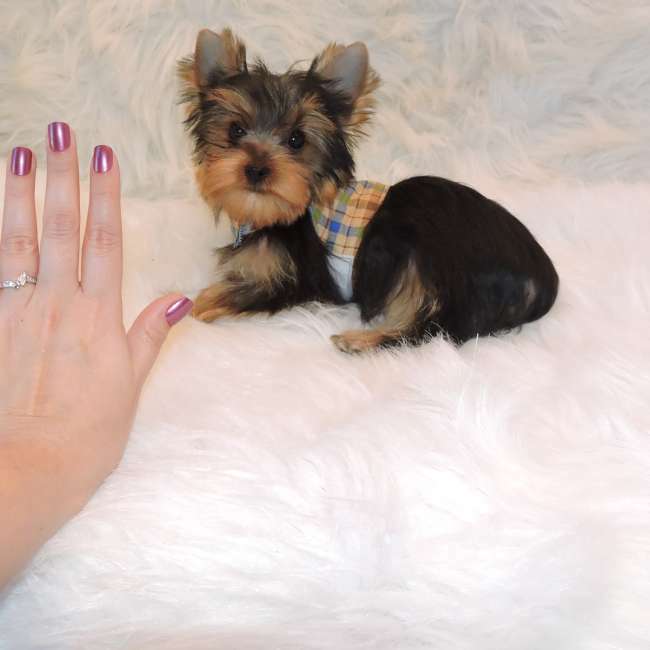 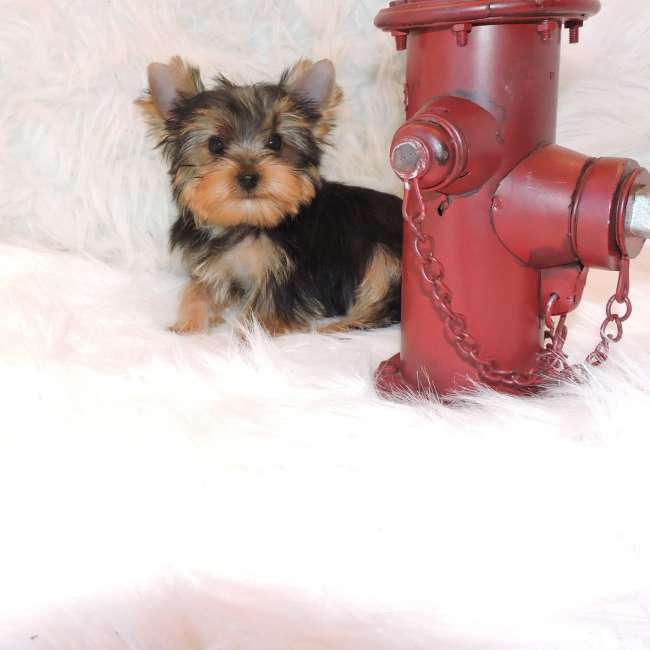 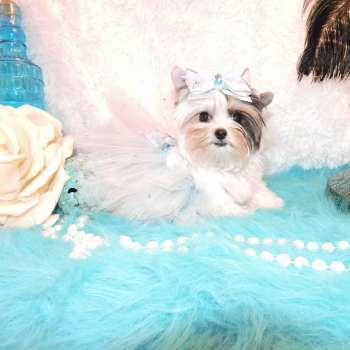 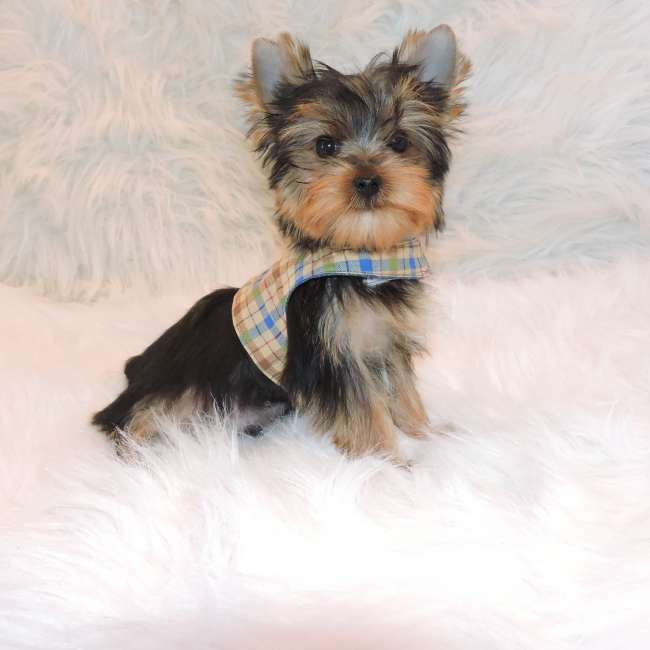 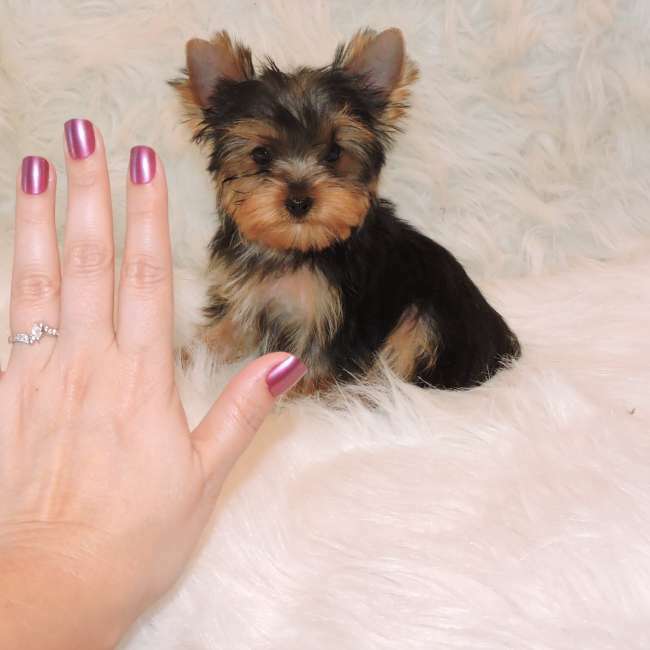 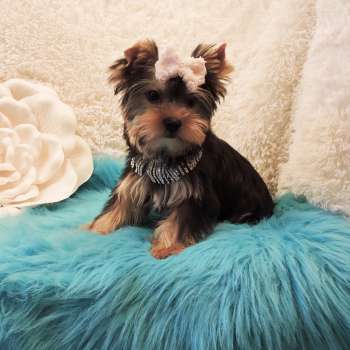 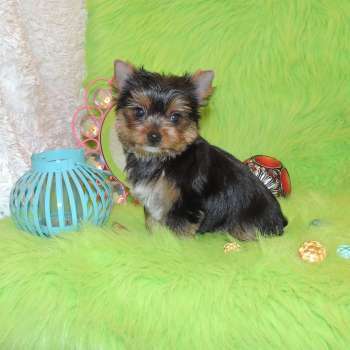 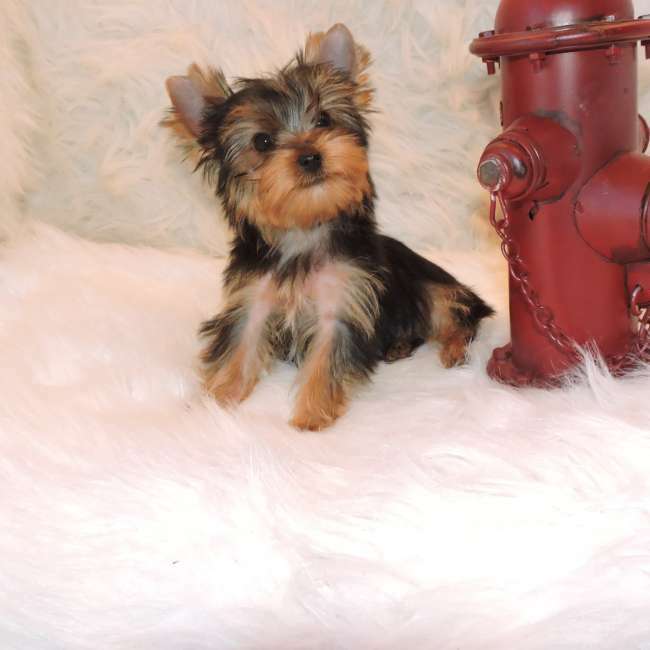 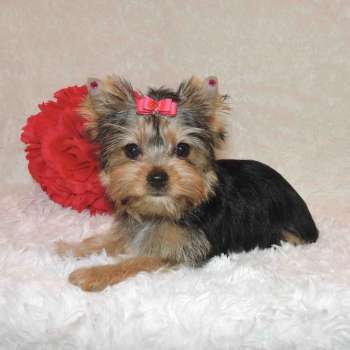 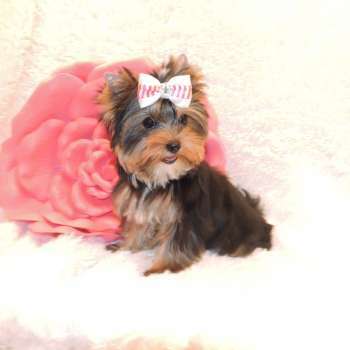 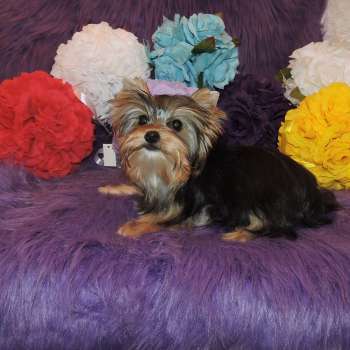 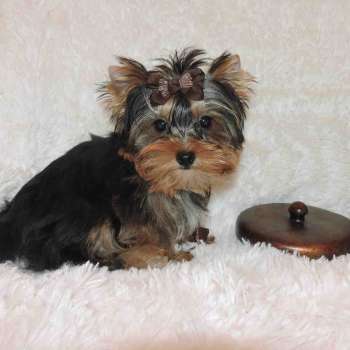 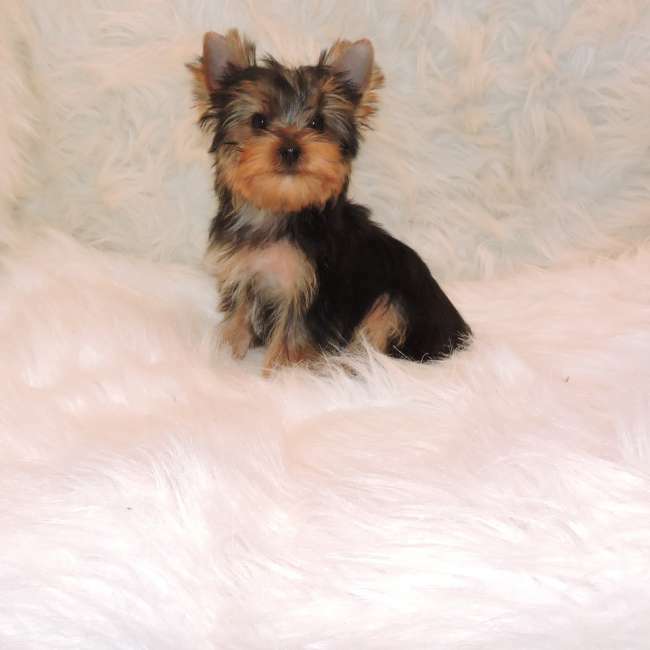 For more information on this Toy Yorkie, please call (573-734-6330) or email Send An E-Mail.